Located in the northern part of the Indian Ocean, Sri Lanka is a wonderful island in nature and usually referred as a paradise or the Perl of the Indian Ocean. The island is worldly known for its diversity in religion, ethnicities and languages. The island continues to attract many visitors from across the world who visits just to have a tour around this amazing island. Also popularly known for its elegant nature of smiling people, the island hasn’t failed to provide you with one of the best places on earth that you can visit while on your holiday or stay here. In this Article, I will take you through the best places you can visit in Sri Lanka. This is the destination where the glory of this island is seen. It’s the mediaeval capital of this island. It’s the second most ancient of Sri Lanka’s kingdoms. The city was first declared a capital city by King Vijayabahu I who reunited the country under a local leader after defeating the Chola invaders in 1070 CE. The city throughout many years went through the reign of many kings but has still remained as one of the best planned archaeological relic sites in Sri Lanka up to date. The destination is a home to features like stone sculptures that are as far from 12th Century. 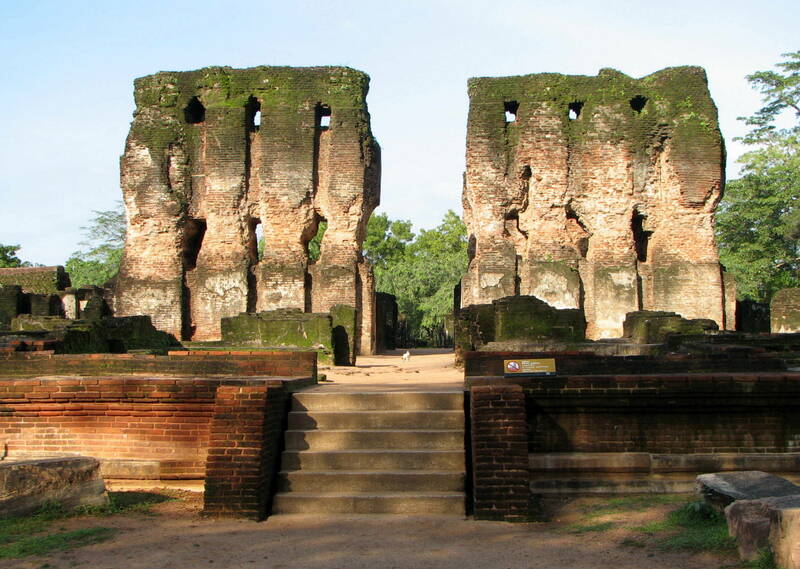 Polonnaruwa also houses the Gal Vihara that comprises the huge Buddha figures that are as long as 13m. These statues form a cluster that makes this place to be among the sacred areas in this island. The destination is also a home for palace ruins, amazing bas-reliefs and friezes. It is known to be the largest City in this island and Sri Lanka’s capital. The city is located on the west coast of this wonderful island. 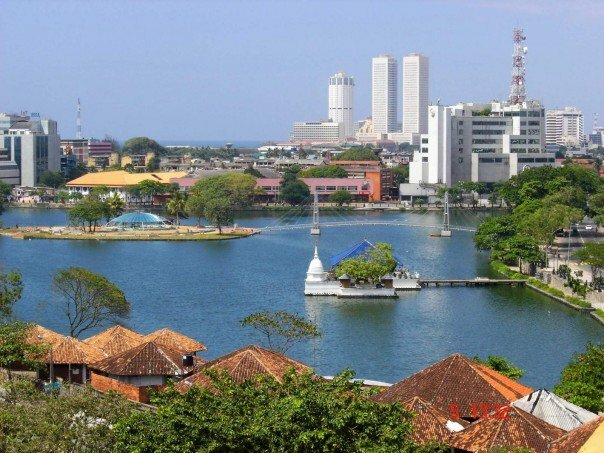 Colombo is a home to government offices and also provides you with lots of beautiful and amazing sceneries. The city displays the best this country can offer ranging from lush gardens to shopping malls and fine dining options. Despite its small size, this city provides you with varying selection of experience that ranges from taking a tuktuk ride, eating Kottu to a visit to Pettah market and having tea at one of the superb hotels facing the Indian Ocean. The city is furthermore a home to lots of boutiques that are filled with both international and local art and fabrics hence providing an awesome avenue to do the last minute shopping. To the south of this city Colombo, lays the Galle Face Green which is a seaside walkway that is best known for informal cricket games. And on the Eastern side is the Pettah which is a traditional bazzer that provides you with an outstanding retail experience. Kandy is one of the major cities in Sri Lanka, located in the central province. Kandy as is a home for many beautiful places. The city is known for its attractive man-made lake in the attractive hill country. The city is also a home to Sri Lankas’s greatest display of Esala Perahera festival that is held annually in August. The destination is also better known for its Festival of the Moon which draws thousands of people across the country and foreigners just to get an amazing experience. During Esala Perahera, elephants are paraded in the courtyards of the temple that provide a sophisticated view. The city is also a home for Dalada Maligawa, also known as the temple of the Tooth which is Kandy’s star attraction. The temple also houses sacred and well-guarded casket. Many other attractions located here include the Knuckles Mountain Range, Kandy garrison Cemetery, the commonwealth war cemetery, Royal palace of Kandy among many others. The destination offers you with a glittering view of flat-topped rock formations. The amazing rock fortress has been recorded as an UNESCO World Heritage site. Standing at a height of 200 meters above the forested plain, the area provides you with perfect glittering view. The Sigirigiya frescoes still remains the most treasured and cherished art work in this country. In general, the destination takes you through ancient art works that makes it the best place to visit in in this country. Many of the other attractions located here include the Pidurangala rock, Sigiriya Museum and the citadel of Sigiriya (Lion Rock) just but to name a few. The destination is also known as the Golden Temple of Dambulla, the Cave Temple of Dambulla is considered as the biggest cave complex in the country as well as the best preserved. The site is located 148km from the capital Colombo. The area contains over 80 documented caves. The caves are home for paintings and statues of the Lord Buddha, kings of Sri Lanka, Gods and Goddesses of the Hindu faith. Sri Lanka without doubt is a place to be for holiday that will make your experience a fulfilling one. The above named destinations are just but a few of the many that are found here. All you need is just a Sri Lankan Visa to visit the amazing part of the world. Your experience here will for sure be unforgettable.